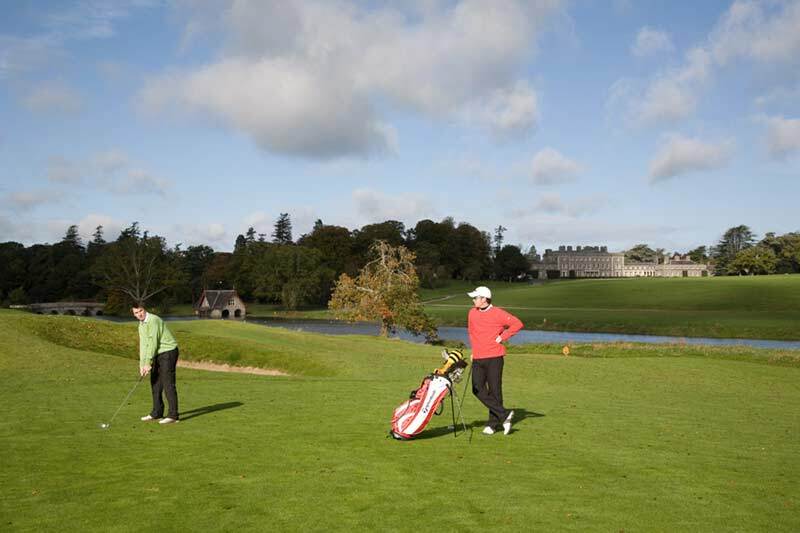 Think Golf – Think Ireland! 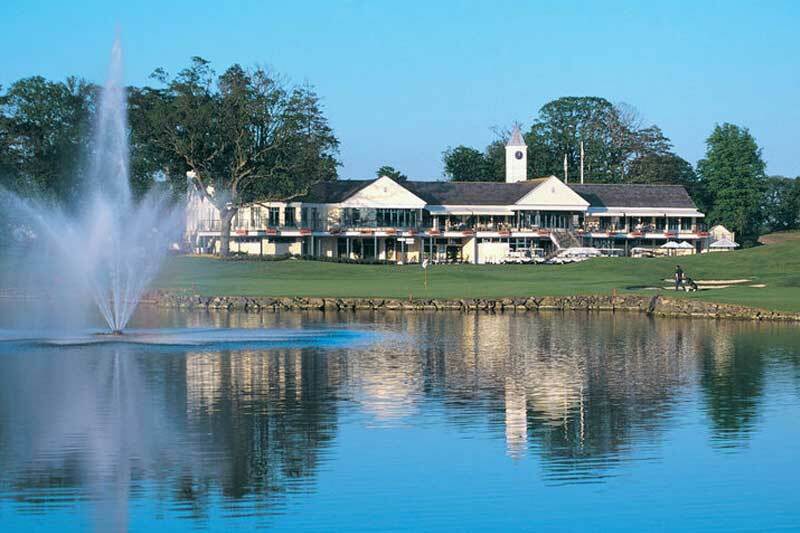 You are spoilt for choice here with over 440 golf courses to choose from. 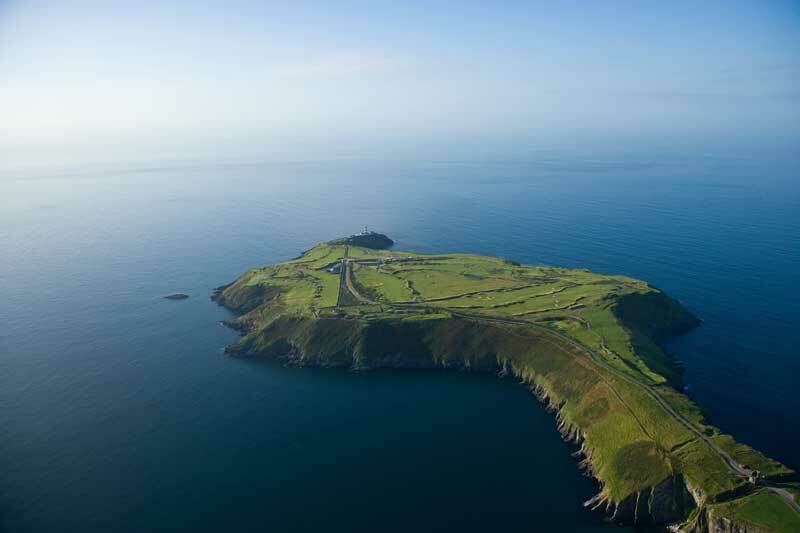 Ireland is a golfer’s paradise with links and parkland golf courses located in the most beautiful regions of the country. 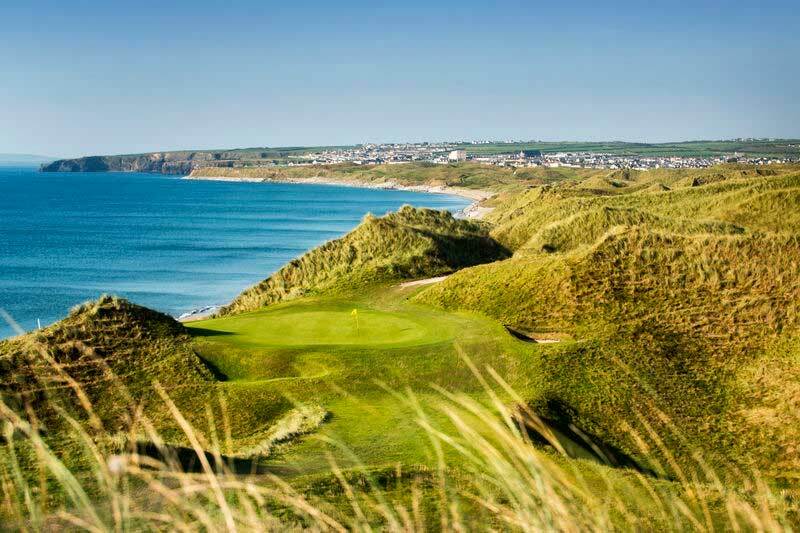 Many of Ireland’s top golf courses continually appear on Golf Digest and Golf Magazine’s top 100 worldwide lists such as Royal County Down, Royal Portrush, Ballybunion, Lahinch, Doonbeg, Portmarnock and many more. 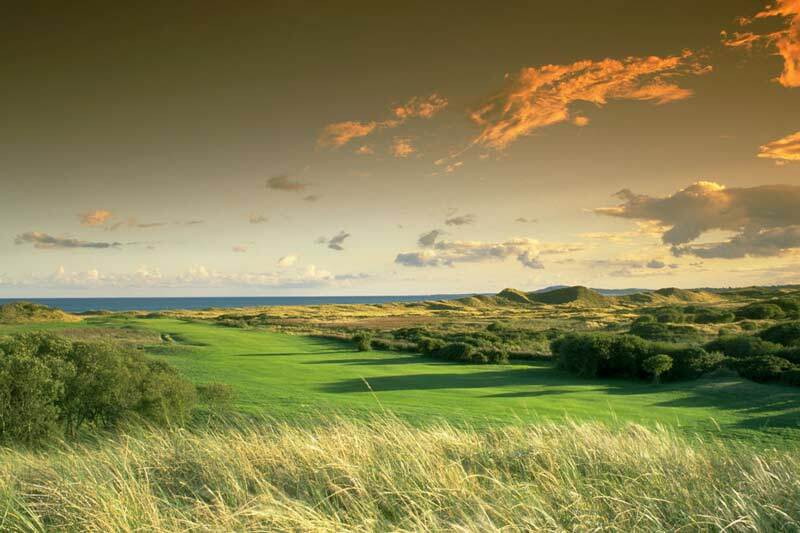 Ireland’s link courses provide incredible sea views, towering dunes and twisting terrain which give you that edge of the world feeling. If parkland golf is your game, Ireland’s lush fairways offer a wonderful world of must-play experiences that will linger in your memory. 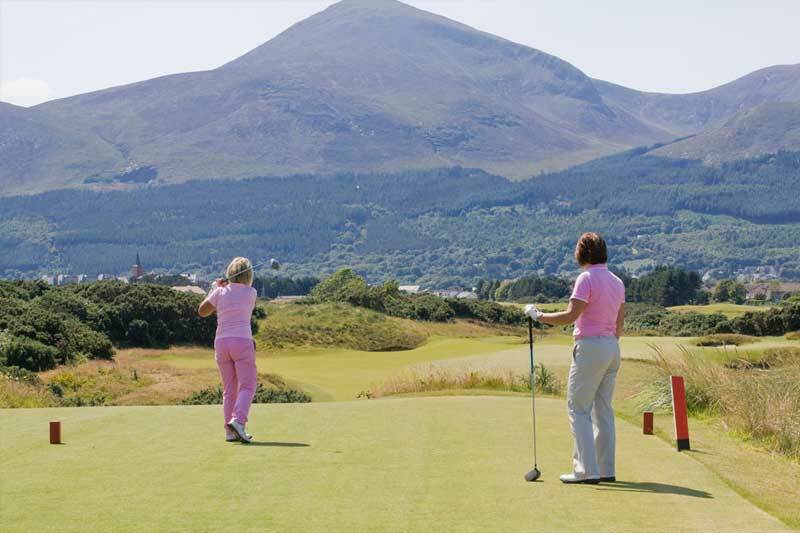 Eirebus DMC is one of Ireland’s leading golf travel specialists, providing our clients with a choice of the best golf-courses along with non-golf travel experiences for all sizes and budget. Our dedicated team use their in-depth knowledge to deliver an exceptional tailored golf program to your group. Our own range of vehicles for small and large golfing groups consist of top of the range Mercedes and Volvo vehicles of varying sizes with ample room for golf clubs and luggage. If there is a golf course at the top of your list, let our team know and we will plan the ultimate bespoke Irish golf experience based on your specific requirements.